On Sunday 19 May, Parklife, SCDC’s free family fun day in partnership with Cambridge Sport Lakes Trust returns to Milton Country Park. 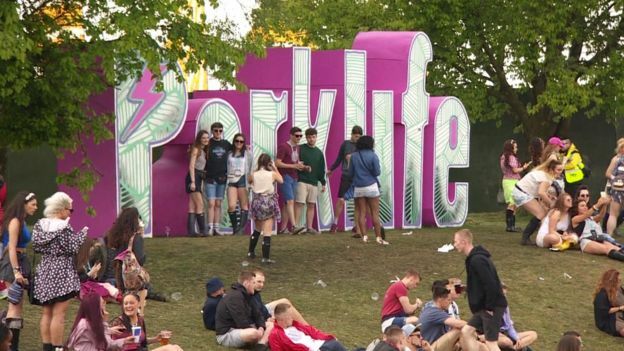 Every year, Parklife brings together thousands of people for free activities and entertainment. It’s a great chance to try something new and see what you could take further to help you lead a more active and healthier lifestyle.